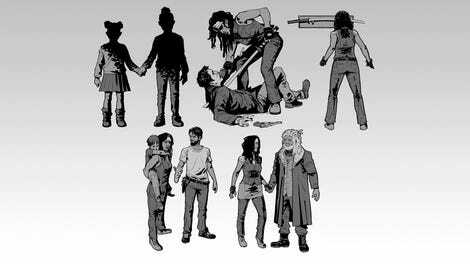 Two weeks after Telltale Games laid off the bulk of its staff, the fate of the four-episode final season of the popular The Walking Dead series remains in question. 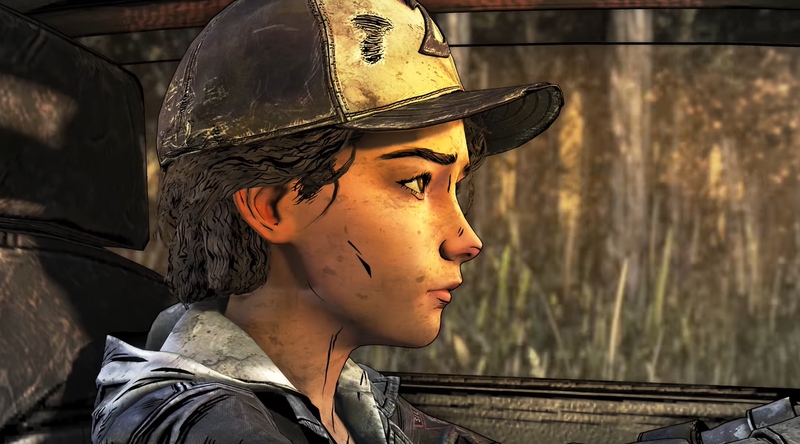 Behind closed doors, the company continues to work on a deal that would provide for the third and fourth episodes to be finished by another company using former Telltale employees, according to two people familiar with negotiation. And the third episode is already nearly finished, those people said. Telltale had already publicly said that it was working with “multiple potential partners” to complete and release episodes three and four after the studio laid off approximately 90% of its employees with no warning or severance in late September. On September 24, Telltale said through its company Twitter account that despite the “majority studio closure” that had just occurred, episode two would release as scheduled the next day, and that it was working to finish the remaining two. This triggered some anger among industry observers, raising questions over Telltale’s decision to outsource development of a game whose staff had just been left out in the cold. The deal is more nuanced than originally assumed, however, according to two people with knowledge of ongoing discussions, speaking anonymously because they were not authorized to talk about the negotiations. They characterized the deal taking shape as Telltale handing off the final two episodes to a separate company which would hire former Telltale employees on a contract basis to finish the game. It would be that company’s name on the paychecks, one said, and not, both claimed, a case of Telltale getting additional funds and spending it on development rather than paying severance to recently laid off employees. Those two people also said that episode three of The Walking Dead’s final season is essentially finished. In fact, they said, it was scheduled for a ratings review, which traditionally happens in the final stages of a game’s development prior to being sent for platform certification and to the Entertainment Software Rating Board, on the very day the mass layoffs occurred. All it still needed was a couple weeks of polish. Episode four was also on its way, those people said, with a first round of voice work for the main characters already recorded and a first review of a playable version planned for sometime around the end of September. “The script was strong and the whole team was excited about how we were finishing out Clem’s story,” one former developer told Kotaku. Episode three was originally planned to release on November 16, and episode four on December 18. As for who exactly might return to finish the series, one former developer told Kotaku it would ideally be the entire original team but could also be as few as would be absolutely required to get the remaining episodes out the door. As negotiations drag on, however, it’s unclear who will still be available as ex-employees race to find new jobs. Many of those who were laid off last month, who had no warning and did not receive any form of severance payment, don’t have the luxury of sitting around waiting to see if they eventually get a phone call. One person familiar with the deal said they originally expected to hear about an initial agreement by Friday, September 28. This was also the soft deadline Telltale had provided in a statement to Kotaku after pulling the already completed episodes of the series’ final season from store shelves. Telltale did not immediately respond to a request for comment on the new timeline for a potential deal and what it might look like. One former developer stressed to Kotaku that the longer the talks take, the higher the risk the people who had been making The Walking Dead wouldn’t be around to finish it.